There are times in life, whether you’re buying or selling a house or faced with managing a deceased estate, when you need the advice of an expert. At Makin and Kinsey Lawyers, we understand these legal matters can be overwhelming and our goal is to make the process as straightforward as possible. 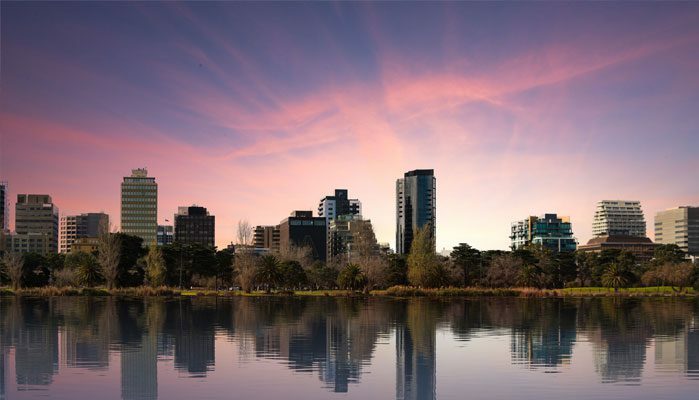 Established in 2004 in the same Albert Park location in which we operate today, Makin and Kinsey has 12 years’ experience assisting many hundreds of clients to navigate complex transactions within conveyancing and property law, wills and estate planning, family law and much more. Our mission is to provide you with the highest standard of expertise and advice on a wide range of everyday legal matters. We pride ourselves on a history of trusting relationships with our clients, built on the premise of clear and honest communication and personalised service. Please contact us for information on any of our services and to discuss your individual needs. Submit an enquiry on the right-hand-side of this page, or call us on (03) 9696 9417. We’ve been here a long time and we understand issues particular to the local area. Nothing beats experience when it comes to the law. One-on-one attention to cover the whole spectrum of your legal issues. We’re intentionally small so we can offer more personal service than larger firms.